This 250 pcs. wooden block set includs 150 pcs. naturel wood blocks and 100 pcs. colorful blocks of 10 different colors. Children could use these blocks to build any shapes, any buildings or any animals. An ideal toy for creation and innovation. 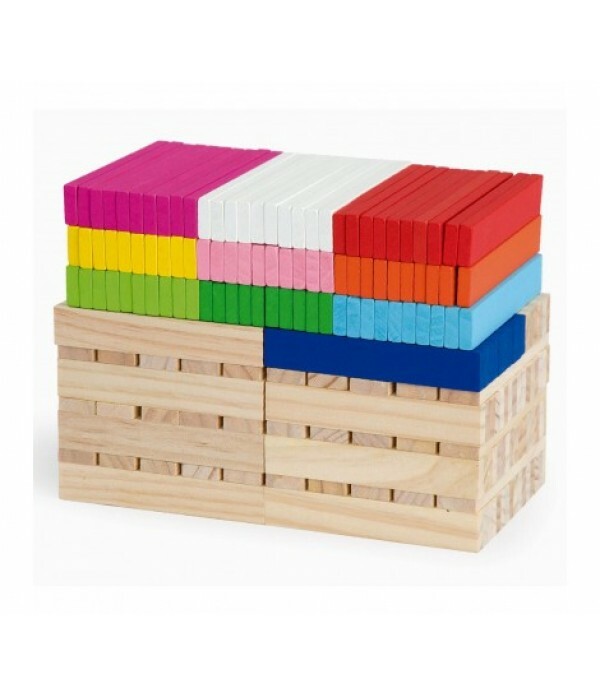 The blocks are packed in a portable pot for easy s..
Full set of wooden maths rods in a range of different colours and lengths. Promoting mathematical quantity, value and number relationships, motor skills and creative awareness. 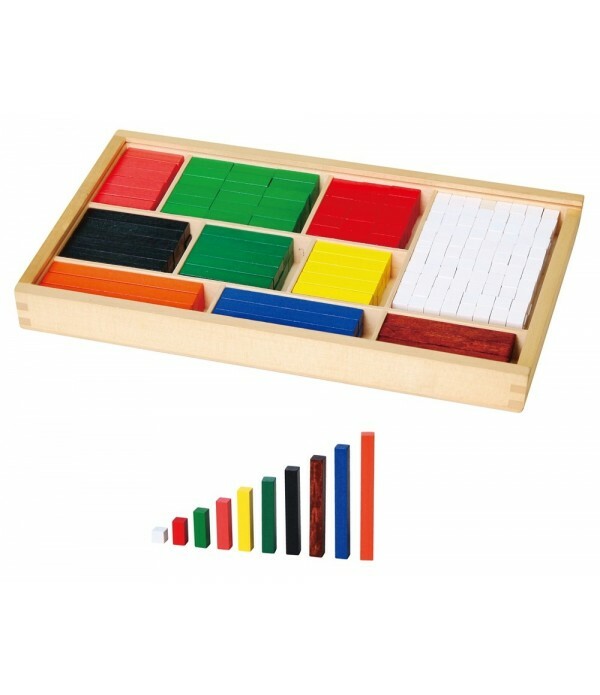 Includes handy wooden storage box.Supports the following areas of learning:• Maths - shape & space • Maths - patte..